Do you want to boost skills and create lasting change? Why use drama based training? It brings learning to life. It allows your staff to practice the right skills and behaviours in a safe environment. It creates memorable and lasting change. for a new approach to your company’s learning and development? Do you require a different approach to learning, development and corporate training within your organisation? 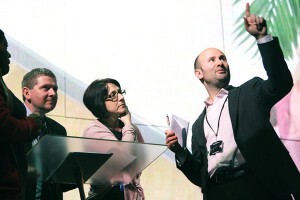 Read about our latest award winning training! 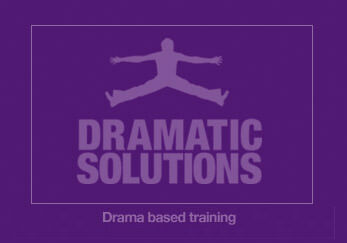 We boost skills and create behavioural change using drama based training. 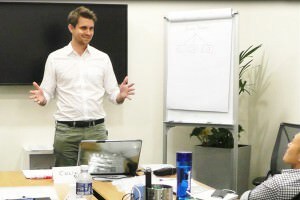 Our corporate training programmes are built to create meaningful and lasting culture shifts. All our programmes are delivered within your organisation, bespoke to your exact needs. 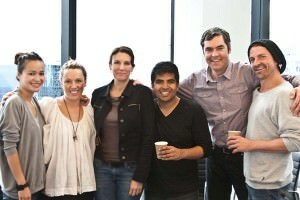 We also believe that people learn best when they are having fun. Our programmes are energised, engaging and entertaining. We get results. We have been delivering experiential learning since 2001 and now operate globally. 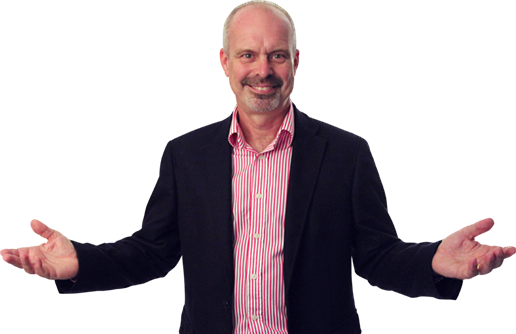 We don’t like to brag but we have delivered corporate training programmes and transformed organisational behaviour in some of the best known companies in the world.